Home » From Hometown to Tinseltown! 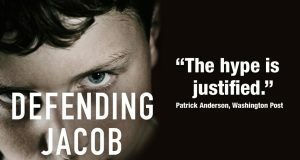 You may have heard about the new series, “Defending Jacob” being filmed right in Newton but if you have not, let us fill you in a bit. William Landay, the author of this storyline, grew up in the town of Newton and set his story to take place right in Newton Highlands. 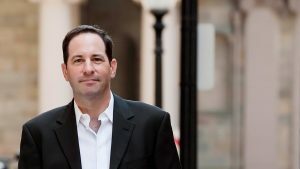 What started as a novel and is now turning into a series, “Defending Jacob” is about a father who is dealing with the allegation that his 14-year-old son is a murderer. 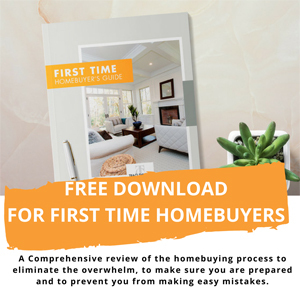 Stars Chris Evans and Michelle Dockery are making an appearance in the Newton / Wellesley area. Chris Evans will be playing the father in the series, with Michelle Dockery as his wife. 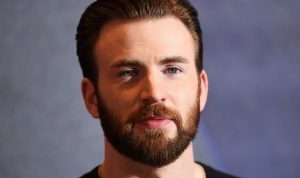 While Chris Evans is playing one of the show’s biggest roles, he is also the executive producer for this Apple series. With this series scheduled to begin filming in Cold Spring Park around April 8th, we thought it would be fun to highlight some of the other actors who were either born in or grew up in Newton. Believe it or not, your favorite “Friends” character was born right in Newton. Not only was he born there, he lived there his entire childhood and graduated from Newton North High School. 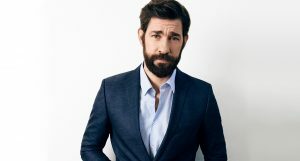 “The Office” star John Krasinski actually began his acting career at Newton South High School. 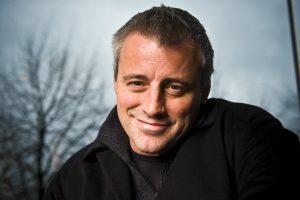 Following that, he continued his career at Brown University eventually landing himself a part of their honors playwriting program. Known for her comedy work on “Saturday Night Live” and “Parks and Recreation” Amy Poehler was born in Newton in September of 1971. 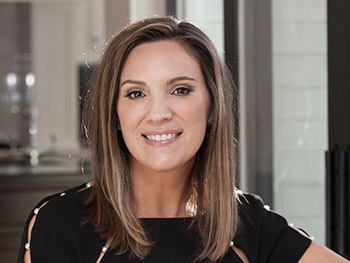 She spent her childhood here and later headed to Boston College. It was not until after college she began her career in comedy. American Olympic figure skater, Gracie Gold was born in Newton in 1995. She began skating at a very young age and was instantly advised to take private lessons. From there, she spent her childhood in different places, bettering her skating career. Yet another “The Office” star B.J. Novak also spent some time in Newton. 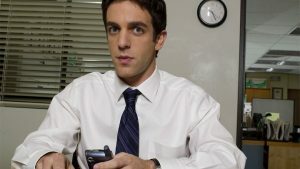 He was born and raised in Newton and attended Newton South High School with John Krasinski and graduated in 1997. One of our personal favorites is also from Newton. 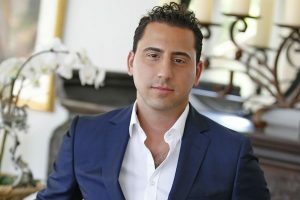 Real Estate Star, Josh Altman started his days as a football star at Newton South High School and then later auditioned for the school play, landing himself the lead. Now, he lives in Los Angeles but don’t worry, he is still a Patriots fan! 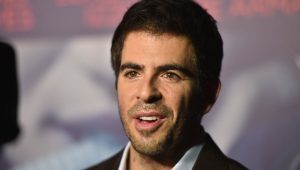 Producer and director, Eli Roth was born in Newton in 1972. He was raised there until he left for college in New York. Keep an eye out for the series being filmed in town!